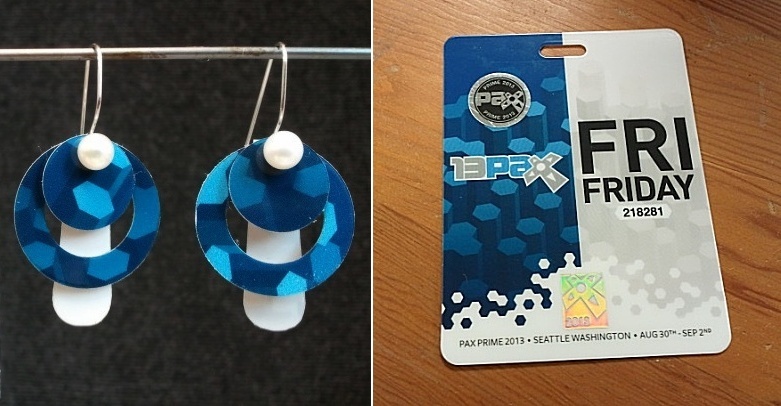 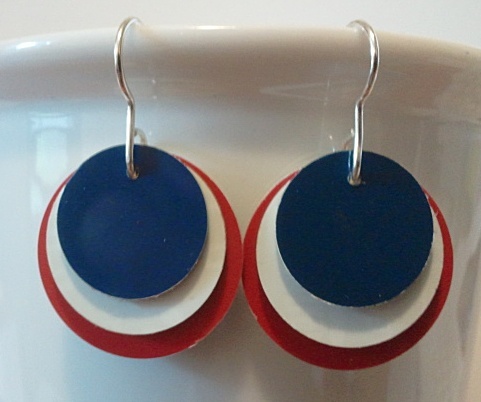 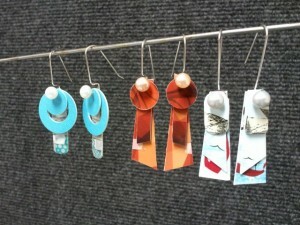 Prime Time Earrings – PAX style! If you’ve ever been to the PAX Prime gaming convention in Seattle, you’ll never forget it and what better way to commemorate it than by making your badge into earrings? 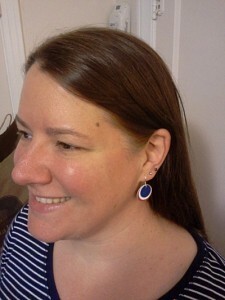 Want me to make a pair from yours? 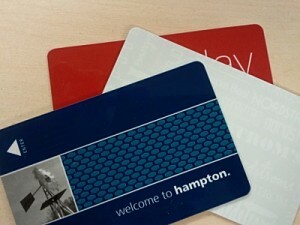 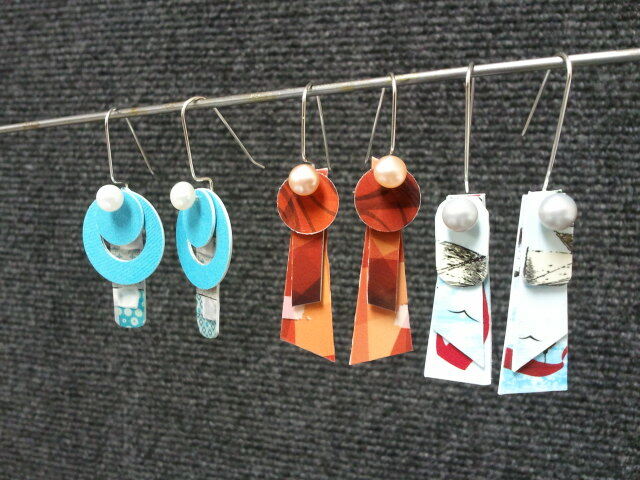 What a fine use of expired AARP cards! 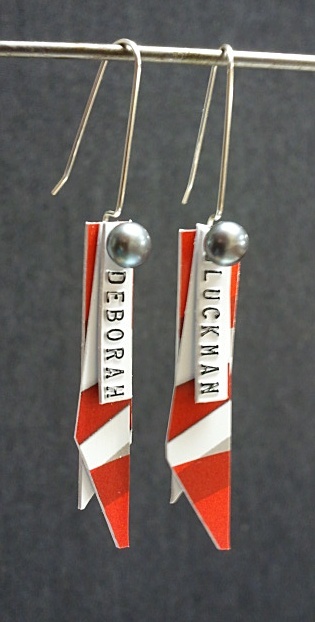 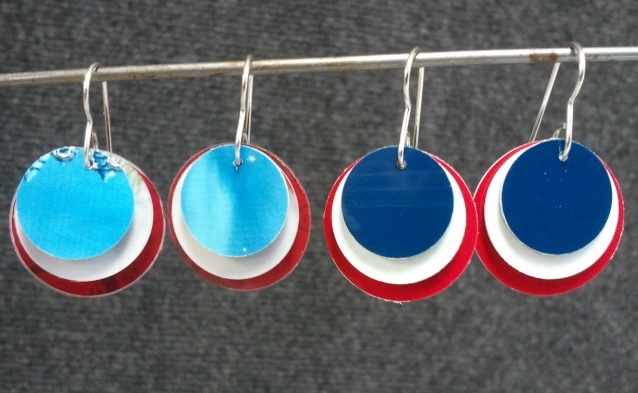 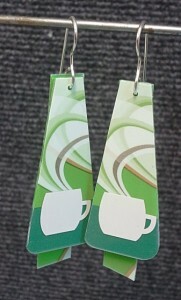 Personalized earrings upcycled from old AARP cards with grey pearls and sterling silver. 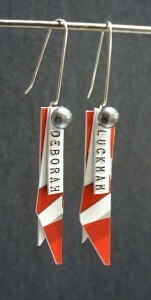 See more of my work at www.aaronbarr.com. 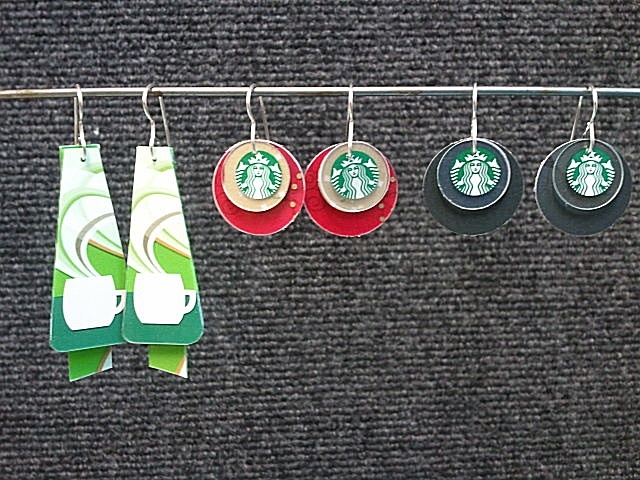 How do you take your Starbucks? 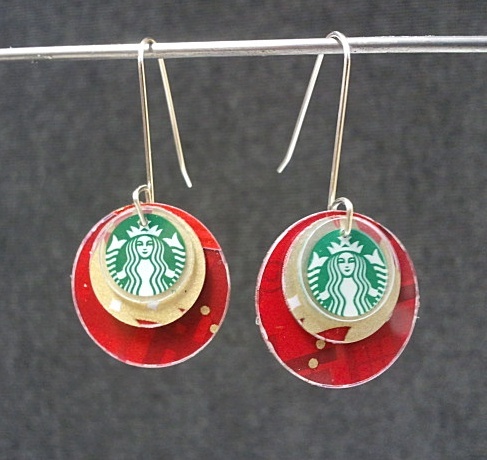 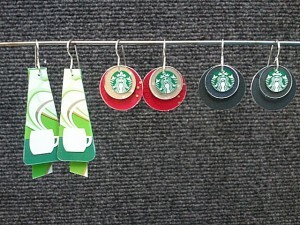 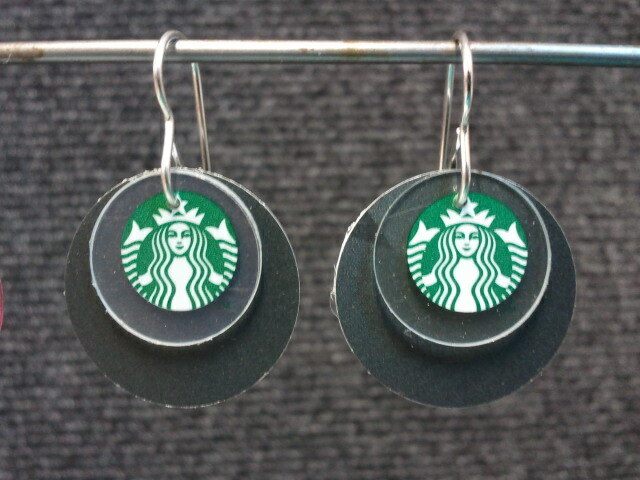 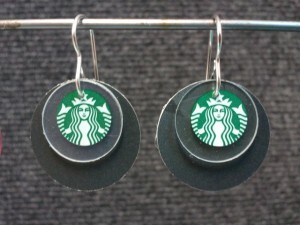 Upcycled from finished Starbucks holiday gift cards! 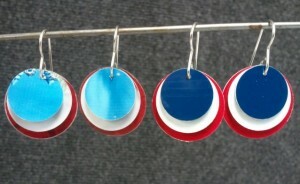 See more of my work at www.aaronbarr.com.